In what sounds like a half-baked movie script about corporate espionage, an FBI sting conducted in collaboration with a specialized glass maker (and watched from a gelato stand by a reporter from Bloomberg) led investigators to a meeting at a burger joint in Vegas during CES. 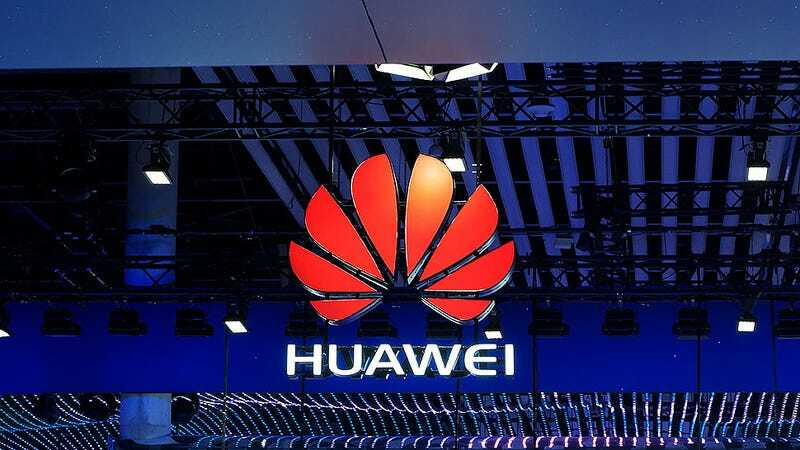 However, despite getting enough evidence to obtain a warrant and conduct a raid on a Huawei testing facility in San Diego, it seems the FBI’s latest effort to drum up charges against the Chinese electronics giant have come up dry, at least for now. Among Akhan’s potential clients was Huawei, who responded to Akhan’s inquiry via some of the company’s U.S. employees based in San Diego. So then the two companies talked shop, and eventually Akhan agreed to send Huawei a sample of its proprietary synthetic diamond-coated glass, along with industry-standard stipulations that no undue harm would come to its product, and that Huawei would return the sample within 60 days. In other situations, this might have been chalked up to negligence, or maybe an overzealous testing routine, but with all the recent concerns about Huawei, and the fact shipment of diamond-coated glass is regulated by ITAR (International Traffic in Arms Regulations), Akhan sought help from the government to figure out what really happened. There, Huawei representatives denied any wrongdoing but were also unable to provide an explanation on how the glass sample was damaged. There was enough info to convince a judge to let the FBI raid Huawei’s testing lab in San Diego, but Akhan didn’t quite get the answers it was hoping for and ended up releasing a statement today saying it believes Huawei destroyed its product and shipped it overseas without authorization.